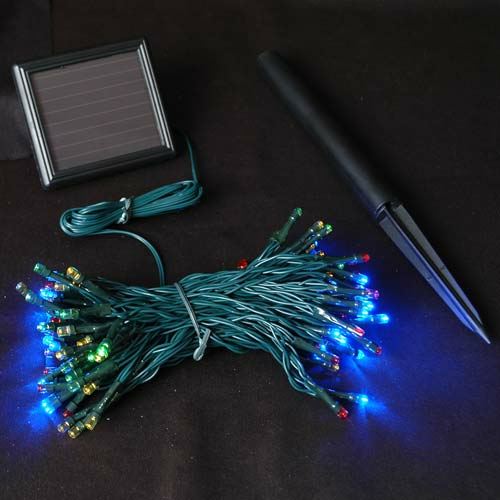 Solar Powered LED Christmas lights are the perfect lighting solution in outdoor areas were power is not available. 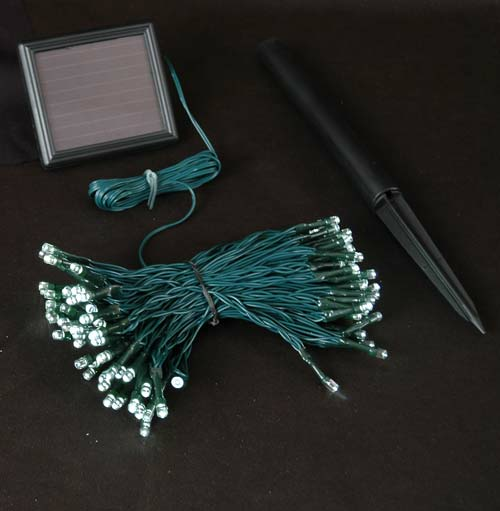 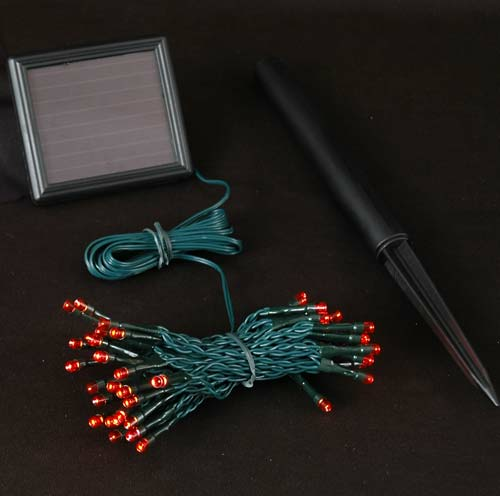 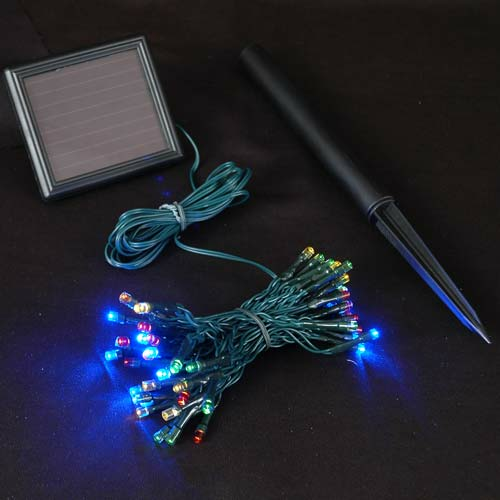 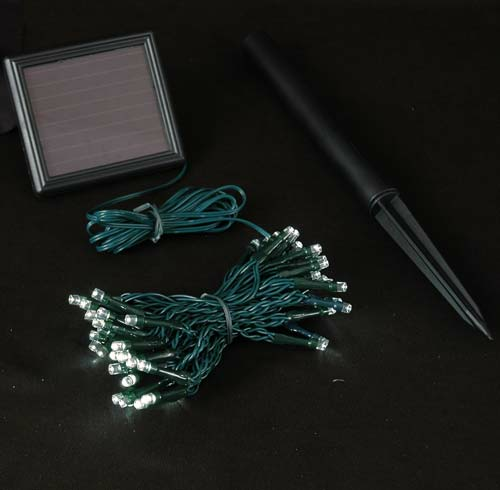 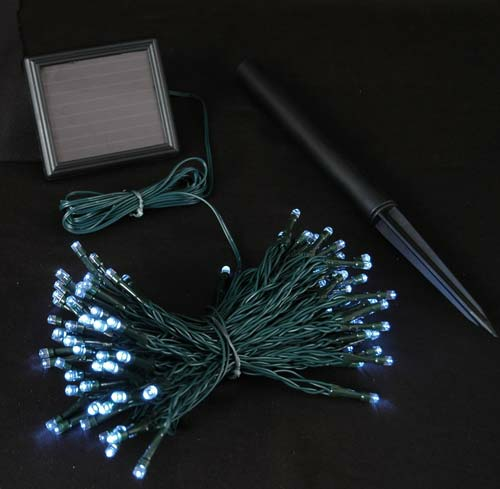 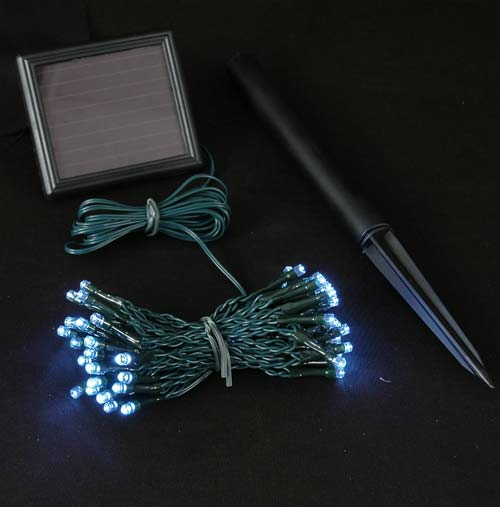 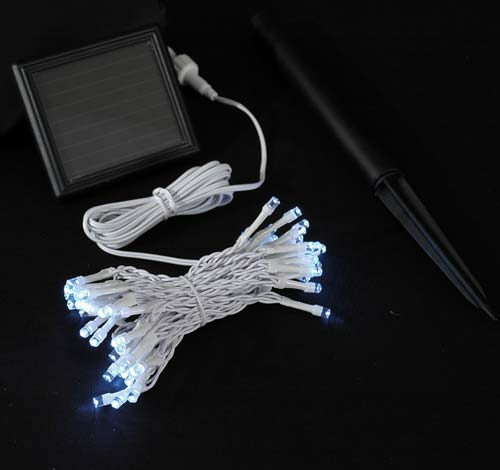 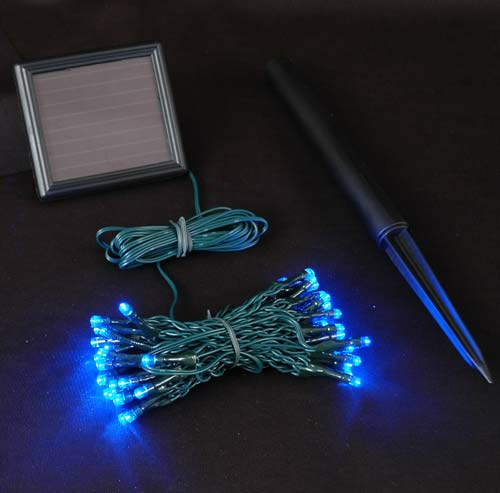 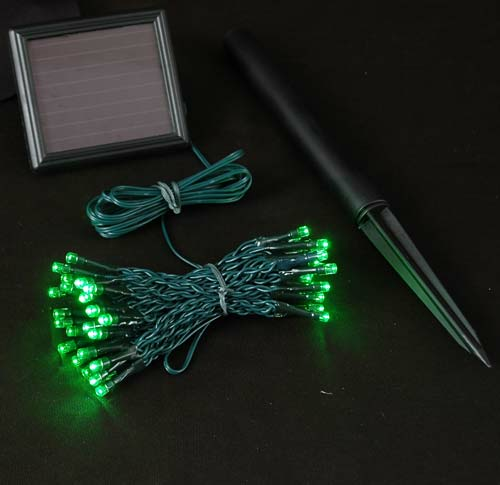 These Solar Christmas lights are available in 50 and 100 light sets on both green and white wire. 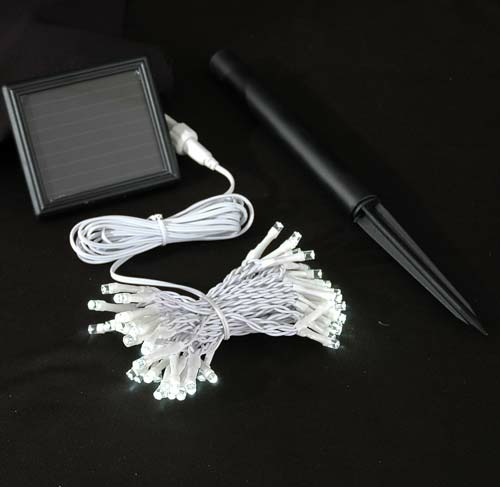 The possibilities are endless when you take your outdoor lighting of the grid and start harnessing the suns power to illuminate the night.